HAL is an Indian Aerospace company which manufactures military aircraft. In 2007 it received international criticism, including from Burma Campaign UK, for its plans to sell helicopters to the Burmese military. HAL is reportedly planning to try to sell a weaponised version of its new training aircraft, the HTT-40, to the Burmese military. Full production and export promotion for these aircraft is expected to begin from 2019/2020. 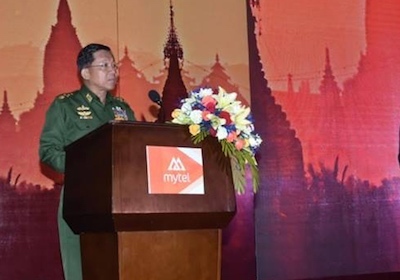 Burma Campaign UK is seeking assurances from HAL that it will not go ahead with plans to promote and sell this aircraft to the Burmese military.